What are Dark Zones? 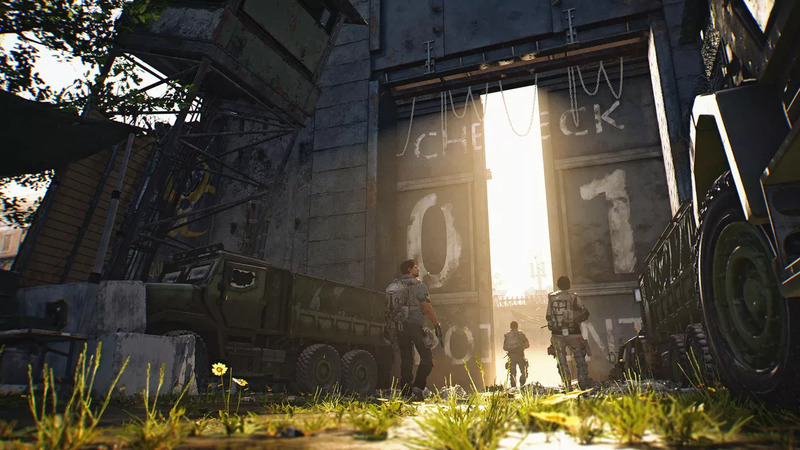 In The Division 2 Dark Zones are PvE and it is where you will find the best loot in the game. The Dark Zones are also the most perilous areas as players are able to go rogue in these portions of the game. There are three Dark Zones and each of them has been specifically designed to offer a different gameplay experience. In Dark Zones you can either face off against tough enemies for high-level loot or go rogue and hunt down other players. In each of the Dark Zones you will be able to find items that can be equipped immediately, however you will find that the best stuff will be contaminated and the only way to get it out is by extraction. This is the largest of all three Dark Zones, players utilize long sightlines in over-grown governmental parks. The smallest of the Dark Zones, emphasis is placed on close-quarters combat. Sightlines are easily broken with large interiors and choke points. This Dark Zone is split into two parts by a large canal, Georgetown is characterized by medium-range engagements and features European style architecture. There are certain requirements that must be met before you can enter a Dark Zone. You must reach level 10 and have upgraded The Theatre settlement to level 3. The Theatre is the first settlement in the game and you will be sent there as part of the main story. Another prerequisite during the leveling up process to reach level 10 includes disrupting public executions. Public executions are random and will be marked as an event on your map with a question mark. To discover if it is in fact a public execution you will have to get close to it to see what type of event it is. Once you have met the requirements you will receive a new recruit, Senait Ezera, who when you talk to her at your Base of Operations gives you the mission to unlock Dark Zone East. Dark Zone South is next and like before you will have to meet the prerequisites to get in. Once you've unlocked Dark Zone South the third and final Dark Zone, Dark Zone West and its related tasks will become available. Each of the Dark Zones will have tutorial missions to familiarise you with the areas before the real Dark Zones unlock. To make it a more level playing ground for everyone all weapons and gear is normalised in the Dark Zones. This means you will not be able to rely on superior loadout to win encounters. In the Dark Zones players are split into level brackets (1-10, 11-20, and 21-30), and the system will also take their World Tier (world level) into account. There will be instances when a Dark Zone will enter an Occupied state. This will only ever happen to one Dark Zone at any time, and you will only encounter a Dark Zone in this state once you have reached the end game. When a Dark Zone is in an Occupied state there are no rules. Rogue status is nonexistant and your notification system will be limited. Also, friendly fire will be active and there will be no normalisation of weapons and gear.